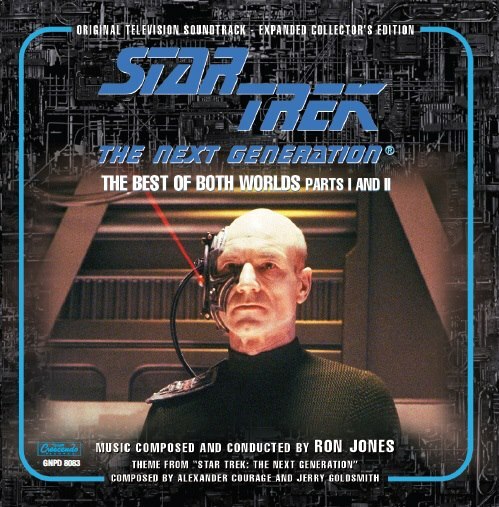 The Best of Both Worlds is the only TNG episode other than Encounter at Farpoint to already have a stand-alone soundtrack release. A few more tracks from the two-parter were also released as part of The Ron Jones Project, a fourteen disc mammoth of a soundtrack collection dedicated to the composer. It will be interesting to see what this new collection offers in addition to those previous releases, but there are no details just yet.